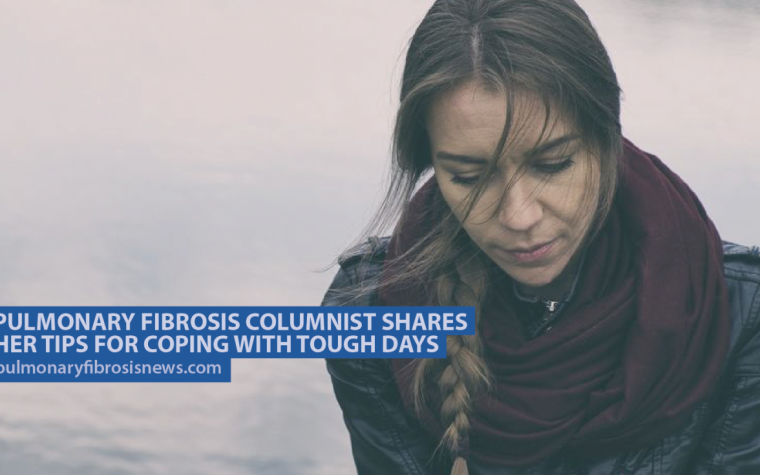 As my idiopathic pulmonary fibrosis (IPF) progresses, I have been having multiple discussions with my personal and professional networks about how they can best support me. Most of the time, I admit, I do not know how they can help or what I need from others. I also recognize the importance of broadening the inner circle of those who help care for me to ensure no one burns out. Caregiving and intimately supporting someone with a life-threatening illness has to be one of the toughest jobs in the world, and I applaud anyone and everyone in this type of role. But with broadening an inner circle of support comes the risk of vulnerability, and sometimes it is hard to cope. So much of my life with IPF has come to be about balance. Here, it is balancing my ability to be comfortable with being vulnerable to those who care for me — and with the need to broaden that care circle so those who help me feel supported and don’t get worn out. 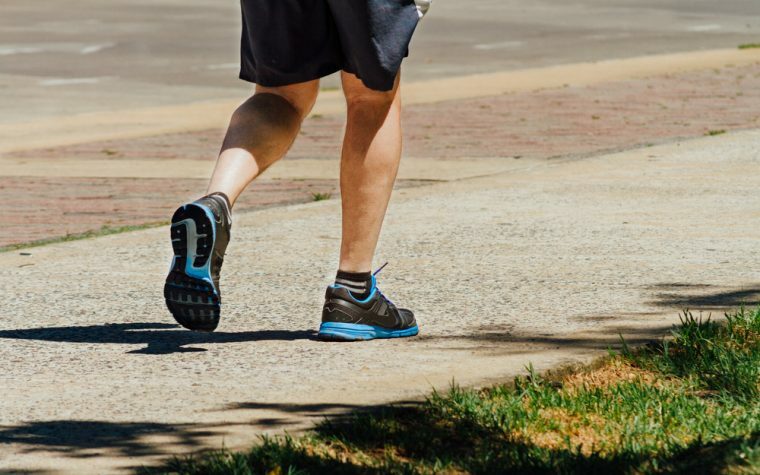 The other day, I had an experience that really left me thinking about the vulnerability that patients with IPF, or other chronic diseases, confront daily. I was also thinking about the importance of not just assuming anyone can step into a caregiving role for someone with a life-threatening illness. No one in my life has assumed this, thankfully. But others who may think patients are comfortable with anyone’s care, please consider their feelings of vulnerability. I recently started a new antibiotic after a bacterial infection started in my ears, nose and throat, and most likely in my lungs as well. The good news is that it was caught early, and I did not have severe symptoms. The bad news is that this is a bacteria that is typically resistant to oral antibiotics, and does respond well to an intravenous antibiotic administered daily for seven to 10 days. The first day I received these antibiotics, I suffered pretty badly with side effects that were all expected but very unpleasant. A friend was with me, and she saw all sides of me: emotional, angry, unusually happy, exhausted, and even making comments that didn’t really make sense. At the moment, I didn’t think anything of my wide array of emotions because I was too busy focusing on how physically unwell I felt. The next morning, however, I reached out to this friend and apologized because I knew I was not myself after receiving the antibiotic induction dose. Of course, this friend, who is the most exceptional caregiver I have ever met, told me not to apologize for it, as she fully understood that it was medication side effects. The more I thought about this experience, the more I was grateful that she was by my side as I endured all of these weird side effects, making me feel out of control and far beyond myself. If it had been someone else, who didn’t understand these were side effects or were uncomfortable with them, I cannot imagine how I would feel, even though I know things were out of my control. Again, I realized how vulnerable I was in that moment and how grateful I was that the person who was around me was someone with whom I am so comfortable. This is just one of many times I have felt vulnerable as an IPF patient. During hospital stays when doctors are examining you, or when nurses are caring for you, it is easy to feel uncomfortable physically. When side effects of medications, particularly steroids, take over your emotions, it is easy to feel vulnerable emotionally. And when you need someone to care for you, or just want someone around for company but everyone is busy with their own lives, you start to feel vulnerable socially as well. 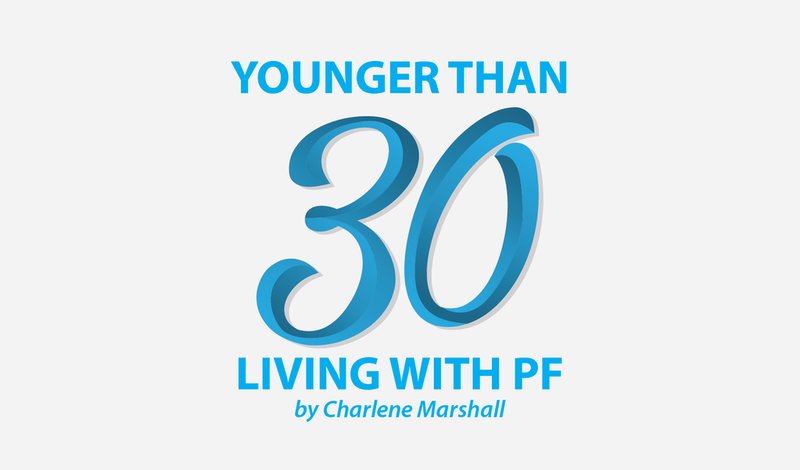 I often say that having IPF does not come with a rule book, and everyone around me, myself included, are trying to learn how to manage as we go. That being said, please be mindful of how vulnerable an IPF patient might feel from time to time, and extend your kindness during those moments. Tagged caregiver, reaction, side effects, vulnerable. Charlene, I really look forward to each of your posts. Sometimes, I wish I could just hug you! Sometimes, I am totally lost in awe of your ability to express some pretty hard stuff. I cannot totally understand what you are dealing with, but I can relate to the feelings. Thank you so much for your beautiful comments! I too wish we were close enough to share a hug, or even grab a coffee. I so appreciate your kind words, support and your interest in my columns…. the PF News readers/followers give me so much strength and an even stronger desire to write. Thank you for that gift. Hi Donna, I am so glad my columns are helpful for you and hopefully for your husband as well. Please reach out at any time if I can be helpful in your husband’s journey. Take care. Charlene, I saw your article in The Pulmonary Paper for Sept./Oct. You have really captured the essence of living with an invisible chronic condition. My condition is COPD, and I have felt all the same emotions you describe. Sometimes it helps just to read about the experiences of another lung disease patient, knowing that I am not alone in this journey. Thank you.